'72 - Ready Steady Gone! BBC TV’s ‘The Old Grey Whistle Test’ is a popular programme. The show’s focus on “serious” rock music, rather than chart hits covered on BBC1 by Top of the Pops, is emphasised by a lack of showbiz glitter: bands would often perform their songs in front of either the bare studio walls or plain wooden boards (actually the backs of set walls from other programmes filmed in the same studio). The show helps launch the career of many less commercial acts over the years to follow. Osmond-mania is at its height in the UK. Little Jimmy Osmond’s record ‘Long Haired Lover From Liverpool’ sells more singles than any other member of the Osmond family. 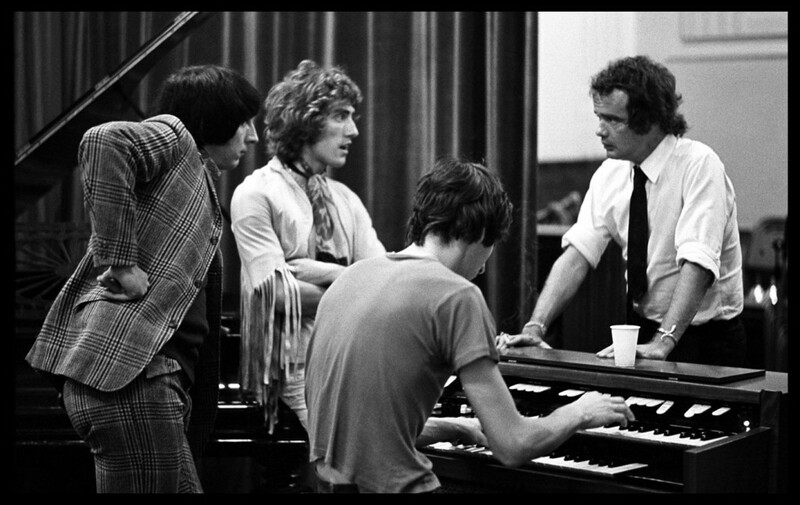 Pete Sinfield quits King Crimson. The group begin rehearsals for a US tour but a disagreement between Robert Fripp and the other members causes a split. A temporary reconciliation enables the tour to go ahead but Crimson break up again at its conclusion. David Bowie causes a stir by claiming to be gay in an interview with Melody Maker. Henry McCulloch (ex-Grease Band & Eire Apparent guitarist) joins Paul McCartney’s Wings. 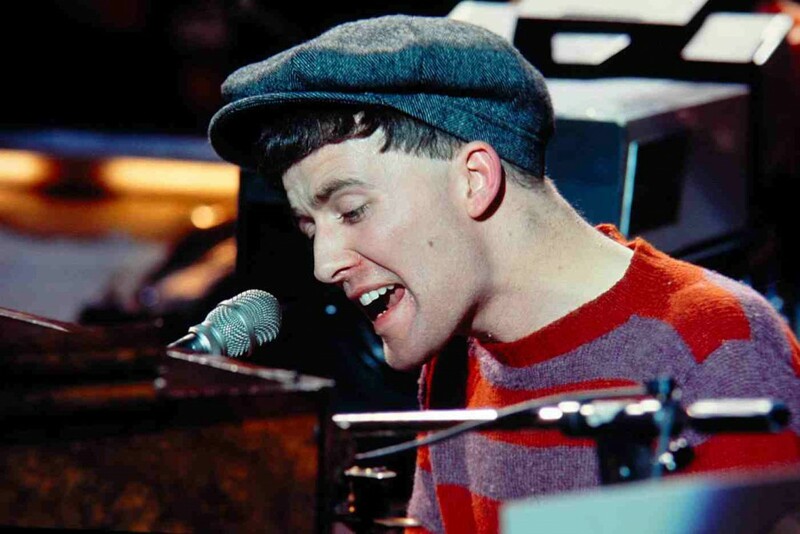 Allan Clarke quits The Hollies and is replaced by Swedish singer Mikael Rickfors. Free reform and announce tours of Japan and Britain. Magna Carta guitarist Davey Johnstone joins Elton John’s band. 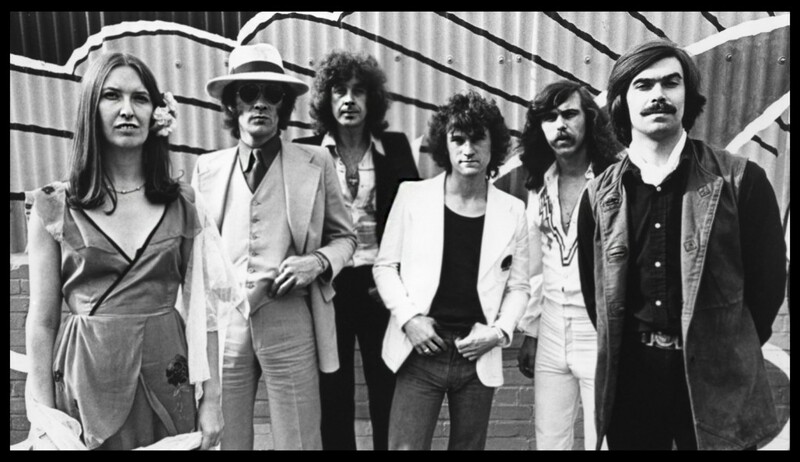 Mike Harrison, former Spooky Tooth vocalist, joins Carlisle based group Junkyard Angels. Pink Floyd’s ‘Dark Side Of The Moon’ premiers at The Dome, Brighton on 20th January. The performance is halted due to technical difficulties but is played in its entirety the following night. It would be a full year before the album is released. On 21st January The Rolling Stone’s Keith Richard jumps on stage to jam with Chuck Berry at the Hollywood Palladium but is ordered off for playing too loud. Very later claims that he didn’t recognise Richards and would not have booted him off if he had known who he was. Paul McCartney and Wings play a series of unannounced live shows at Universities around Britain. Meanwhile, the BBC bans the group’s new single for being ‘politically controversial’. A power cut causes Pink Floyd’s concert at the Free Trade Hall, Manchester to be abandoned after 25 minutes. Many concerts around the country are cancelled owing to the power shortages. Chris Farlowe joins Atomic Rooster as vocalist, replacing Pete French who moves to America. Guitarist Chris Spedding quits the Jack Bruce Band because of musical differences. Steamhammer drummer Mick Bradley dies suddenly of leukaemia aged just 25. Led Zeppelin are voted Top Group in the world by Disc readers. T Rex win the Top Group in Britain award. The Who are Top Live Group and Lindisfarne are “Brightest Hope for ‘72”. On 13th February a Led Zeppelin concert in Singapore is cancelled when government officials will not let them off an aeroplane because of their long hair. Rhythm guitarist Pat Fairley quits performing with Marmalade. He plans to concentrate on the band’s business affairs. Bell + Arc officially split up. The group’s existing concert commitments are fulfilled by vocalist Graham Bell with a pick-up band. 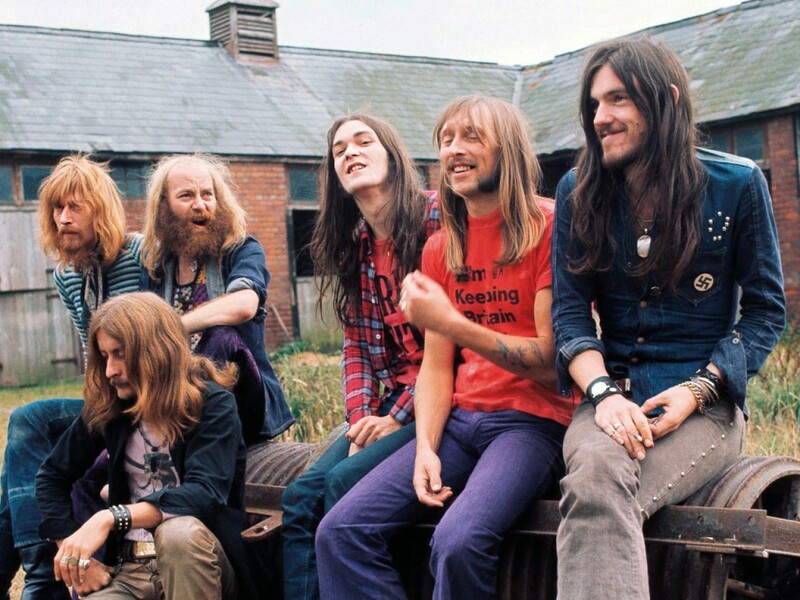 Hawkwind are robbed of a substantial amount of equipment including amplifiers and microphones, forcing them to cancel several concerts. The T Rex concerts at Wembley’s Empire Pool are filmed for an intended movie titled “Born To Boogie”. Ringo Starr is the Director. Prior to these concerts T Rex tour the USA. 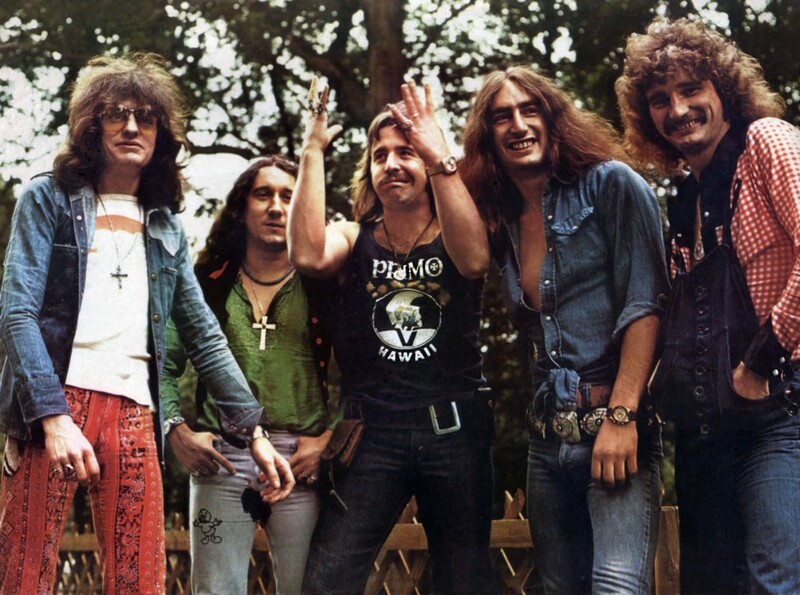 Uriah Heep are the main support group but friction between the two camps results in their removal from the tour. Guitarist Davy O’List leaves Roxy Music. He is replaced by Phil Manzanera, formerly with Quiet Sun. Roxy begin work on their debut album with Pete Sinfield producing, after the Island label win the race to sign them up. Bass player Mark Clarke quits Uriah Heep in the middle of their US tour. Clarke had only been with Heep since the previous December when he joined them following Colosseum’s split. Gary Thain from the Keef Hartley Band joins Heep as Clarke’s replacement. London’s Rainbow Theatre closes only 4 months after opening when the proprietors run into financial difficulties. Archie Leggett quits the bass player’s spot in Wonderwheel. He’s replaced by Tom Duffy (ex-Bell + Arc). Edgar Broughton Group lose most of their stage equipment in an avalanche in Norway! Three members of Man are beaten up by a gang of ‘Rockers’ in Swansea. 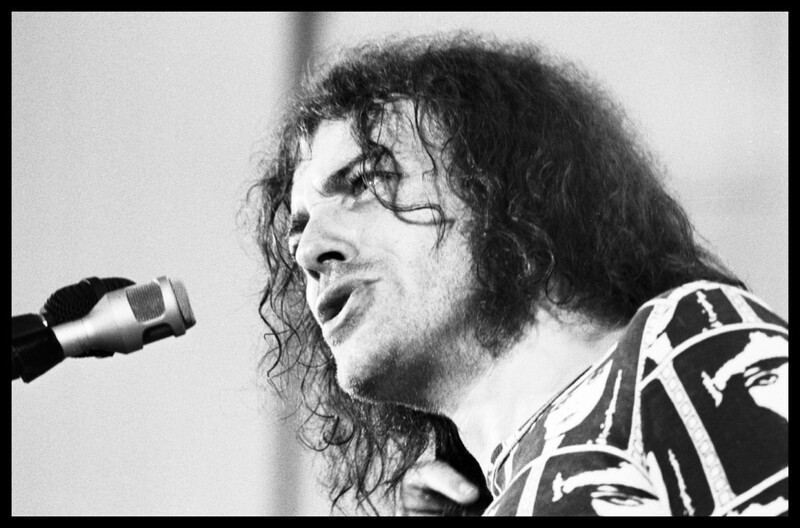 Deep Purple are forced to abandon their US tour when guitarist Ritchie Blackmore contracts hepatitis. Randy California of Spirit stands in for a couple of dates but the other members of Purple eventually decide to cancel the remaining dates. 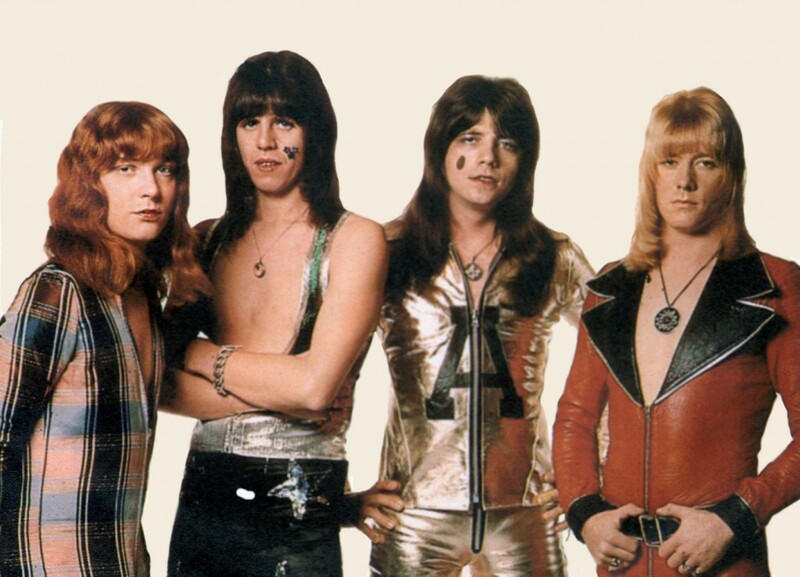 Steamhammer sign 21 year-old drummer John Lingwood as their new drummer to replace the deceased Mick Bradley. They are also joined by singer Ian Ellis (ex-Clouds). It’s confirmed that Jess Roden has quit Bronco to go solo. The Sweet are banned by Mecca ballrooms following an alleged “suggestive stage act” at Portsmouth Locarno. 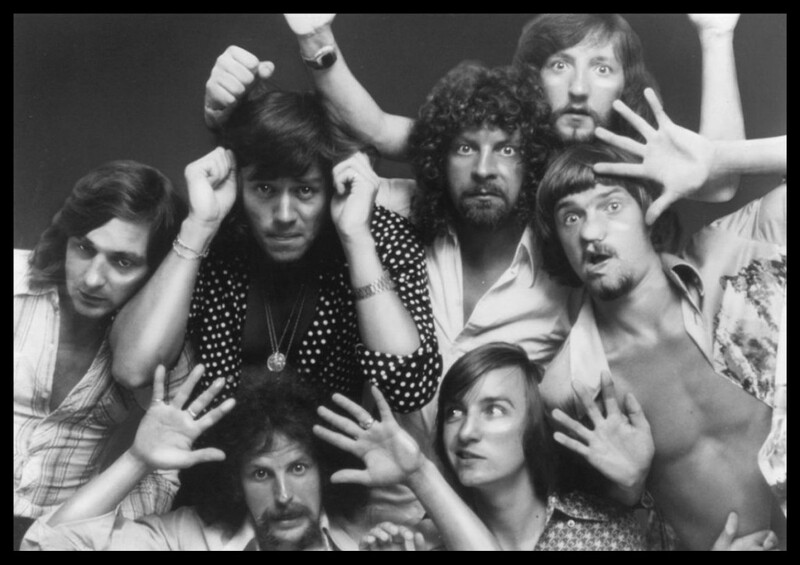 The Electric Light Orchestra make their live debut at the Fox and Greyhound pub, Croydon on 16th April. Lindisfarne make several appearances on BBC radio during May; on the Jimmy Young show on 8th, Johnny Walker show on the 15th and the Alan Freeman show on the 22nd. The Rolling Stones begin a notorious tour of the USA, their first for 3 years. Ashton Gardner & Dyke disband having “Gone as far as they could go”. 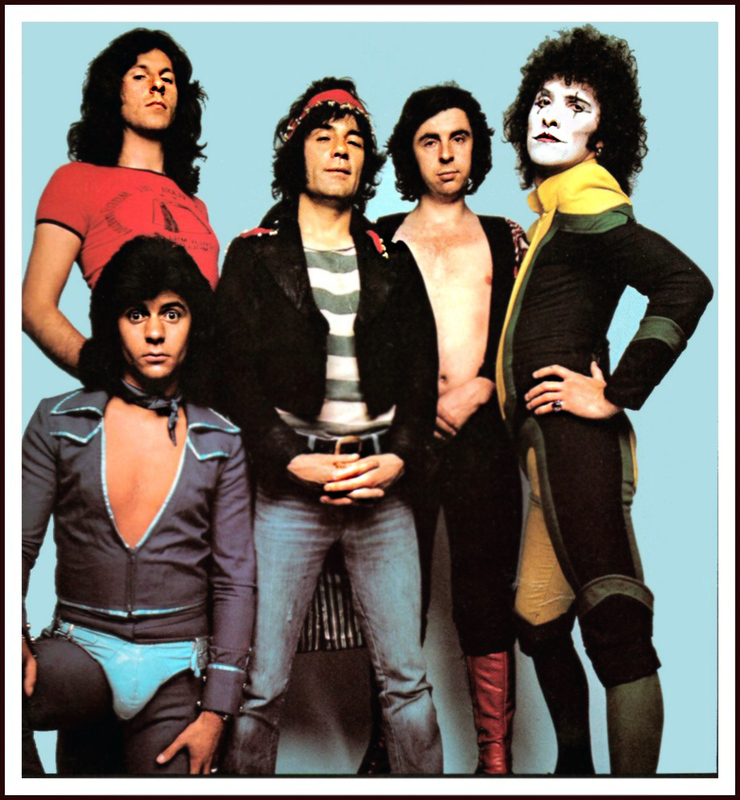 Alex Harvey joins with members of Scots group Teargas to form The Sensational Alex Harvey Band. 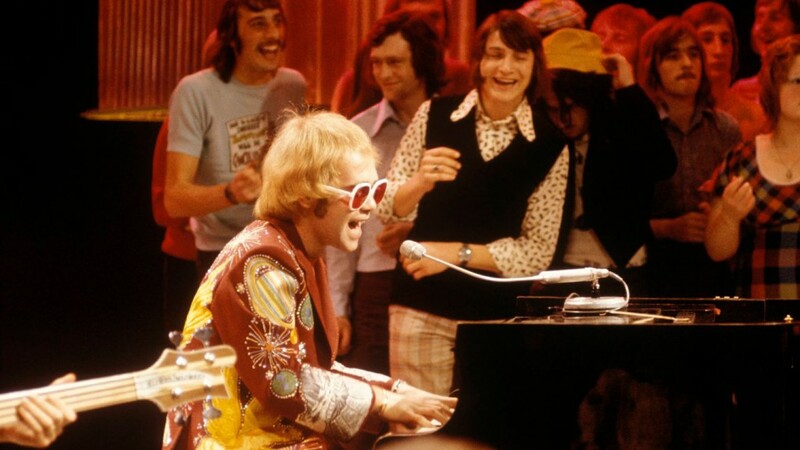 Ray Davies is involved in an altercation with members of Slade in the BBC bar following an appearance on Top Of The Pops. Jim Lea allegedly has a pint of beer poured over him after “congratulating Davies on his performance”. The BBC deny all knowledge of the incident. Roxy Music featuring north east vocalist Bryan Ferry appear on BBC TV’s ‘Old Grey Whistle Test’ on 20th June. 20 Leeds United – Leeds United F.C. Roy Wood quits ELO, leaving Jeff Lynne as undisputed leader of the group. North east drummer, Alan White replaces Bill Bruford as drummer with Yes. White has just three days in which to learn his drum parts before Yes commence their fourth US tour. Andy Fraser walks out on Free prior to a scheduled Japanese tour. Paul McCartney and Wings tour Europe aboard a double-decker London bus. John Wetton leaves Family owing to the usual musical differences and is replaced by ex-Blossom Toes and Stud guitarist Jim Cregan. Roy Wood springs a surprise by quitting the Electric Light Orchestra, a project he had been planning for several years, leaving Jeff Lynne as leader. Wood forms a Rock ‘n’ Roll Revival group, Wizzard. Jeff Beck breaks up his group and forms a new trio with Tim Bogart and Carmine Appice of Vanilla Fudge. John ‘Rabbit’ Bundrick and Tetsu Yamauchi are enlisted by Free, on keyboards and bass respectively. Van Der Graaf Generator split up again. Peter Hammill plans a solo recording career. The planned Great Western Festival, due for the Bank Holiday weekend, is scrapped when The Rolling Stones state that they won’t be appearing. Wings’ Euro tour is marred when the group are arrested on drug charges. Glam Rock invades the USA as Slade, David Bowie and T Rex all begin tours in New York. Dave Ball is replaced as Procol Harum lead guitarist by ex-Cochise man Mick Grabham. 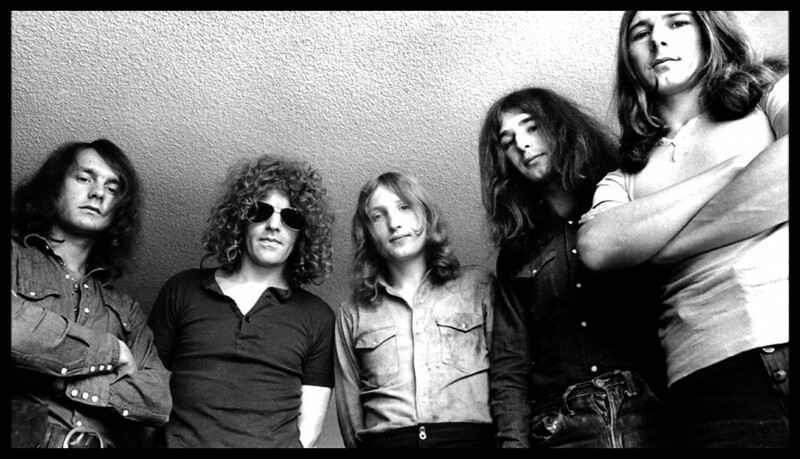 Ex-Tyrannosaurus Rex member Steve Peregrine Took signs a management deal with Tony Secunda, who had handled the affairs of a certain Marc Bolan until a surprise split between them earlier in the year. Free cancel several dates of their tour after Paul Kossoff trips over some wires and knocks himself out during rehearsals. He’s found to be suffering from concussion. Joe Cocker is convicted on drugs charges in Australia. Juicy Lucy split up, and so do jazz-rockers If. Ex-Free bassman Andy Fraser forms a new group, The Sharks. Noted session guitarist and former member of Pete Brown’s band Chris Spedding is also featured in the group. 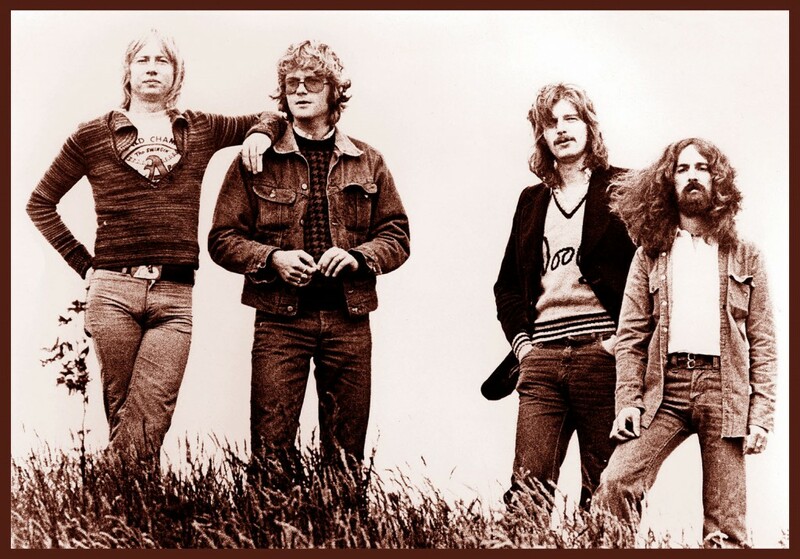 Barclay James Harvest agree to undertake no further visits to South Africa, having come under fire from many Student Unions for playing to segregated audiences on a recent tour. 100,000 tickets for Led Zeppelin’s upcoming British tour reputedly sell out within four hours of going on sale. An All-Star performance of The Who’s ‘Tommy’ is staged at London’s Rainbow Theatre. Yet another Wings single is banned by the BBC. ‘Hi Hi Hi’ gets the cold shoulder because of ‘blatant sexual implications’. The Marc Bolan/T Rex movie ‘Born To Boogie’ is premiered in London (14th) and is savaged by the critics. Bolan also claims that a T Rex cartoon series will be produced during 1973. It isn’t. I was at the Faces at City Hall Newcastle 8 Dec 1972 .What a night ! They appeared late I think after 9 30 pm. Phil Spector Xmas album played as Roadies set up the gear and put mirrored panels on the stage floor. Band played opener Miss Judys Farm then favourites Too Bad, Memphis Tenessee, Maybe Im Amazed, Stay with me and an early outing for Cindy, incidentally which came out 4 months later on the Ooh La La album. The atmosphere was fantastic and the band gave full value despite late start. Twistin the Night Away encore. Year later they appeared at the Odeon Newcastle and again 2 shows in 1974 always Xmas time great vibe. Stewart's own shows at City hall in 1976 all 4 of them whilst good were not in same league as Faces shows, I dont think. Or has memory faded there?